Just 2-1 against Mainz and 0-0 against Brugge. Borussia Dortmund remain top of the Bundesliga and with one game to spare have qualified for the round of 16 of the UEFA Champions League. At the same time, one question asked after the last two games, in particular, is whether Borussia Dortmund have been somewhat decoded. Brugge and Mainz both played with a flexible 5-3-2/3-5-2 formation, which makes it difficult for Dortmund to find space on either wing. 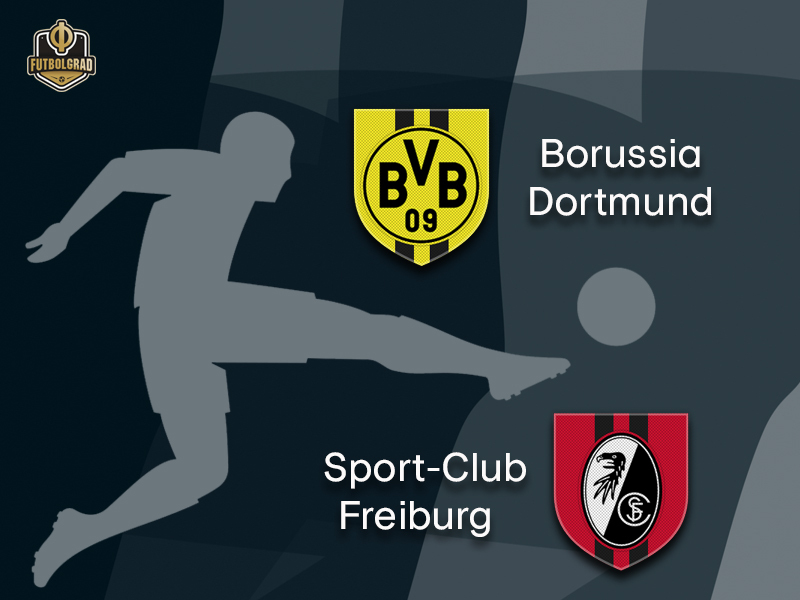 Travel to Germany and watch the Bundesliga live! Book your European football travel now by visiting Nickes! “It is more difficult to play against teams that play with five in the back,” head coach Lucien Favre admitted after the 0-0 draw against Brugge. “There is less room than when you play against teams with four in the back,” he added. Hannover (0-0), Hoffenheim (1-1) and Hertha (2-2) all played with five in the back and managed to steal a point from Dortmund. “We are preparing for such situations and have improved,” the director of the licence player department Sebastian Kehl added. Teams that spread out defensively and take Dortmund’s room in the attacking third away are likely to succeed at the moment. Freiburg could be one of those teams. Christian Streich, who is one of the best coaches in the league, will have kept a close eye on Dortmund’s Champions League game against Brugge. In fact, it is expected that the head coach will field a team with a 3-4-2-1 formation with the goal to repeat die Breisgauer’s success against Bayern in the Allianz Arena where Freiburg stole a point at the last minute. Tactically, Freiburg will try to copy Brugge’s recent success at the SIGNAL IDUNA Park. Defensive stability, in fact, will be crucial for Freiburg given that die Breisgauer are fourth from bottom in the league when it comes to converting goalscoring opportunities. Eighth in the league when it comes to creating chances (69) Freiburg only convert 23.18% of their chances. It is, therefore, good news for Freiburg that Nils Petersen is expected to return (more on him below) against Dortmund on Saturday. With the striker back in the lineup Freiburg improve their chances of scoring dramatically. At the same time, Freiburg will have to be disciplined at the back and make use of every chance they get up front if they want to get anything tangible against Dortmund. 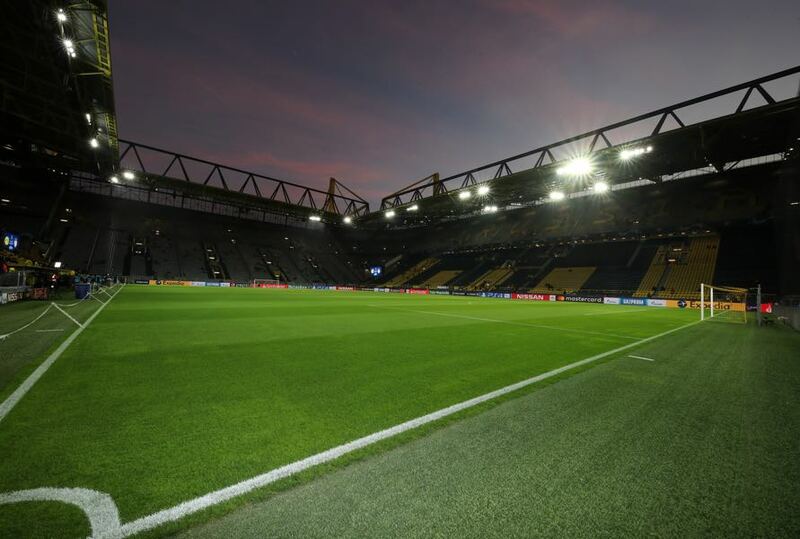 A tough ask given that Lucien Favre will likely have taken some notes from Dortmund’s 0-0 draw against Brugge. Hence, expect a Dortmund side that will be both slightly changed from the side that faced Brugge and also comes with the sort of motivation to show that they can solve problems against defensive oriented teams. Like Brugge, Freiburg are expected to play defensively to cut Dortmund’s room. The tactic worked for Brugge because Lucien Favre opted not to start Jadon Sancho. The Englishman, however, is predestined against wide defensive lineups as he has no fear taking on defenders in a high tempo and in small spaces. 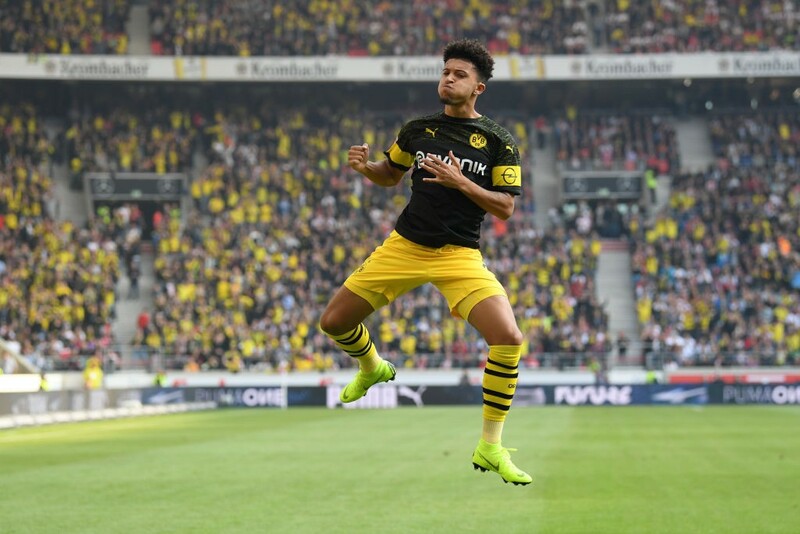 Hence, against a Freiburg side operating with five players in the back Sancho could be the key to secure three points. Nils Petersen is expected to be back in the lineup after missing several games with an injury. Petersen returning will be key for Freiburg. The 29-year-old striker scored both goals against Dortmund in January securing Freiburg’s first point in Dortmund in 16 years. “We need Nils Petersen in his best form,” sporting director Jochen Saier said during the week. Petersen is just one goal short of Papiss Demba Cissé club goal record of 37 goals, which shows how important the striker has been for die Breisgauer in recent years. Freiburg have won none of their 19 away games against a club first in the Bundesliga standings. Freiburg have lost the last ten games against teams that are first in the Bundesliga standings. Nils Petersen and Mike Frantz are the only two active Freiburg players that have scored against Dortmund.